For our Firearms Policy, please see Big Steve’s Firearms Policy. 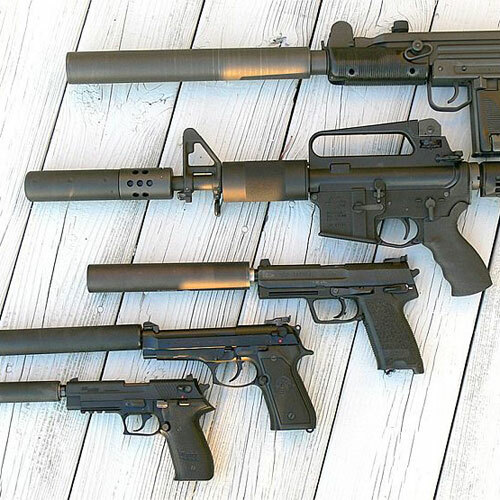 Check out what firearms we have for sale on GunBroker.com! 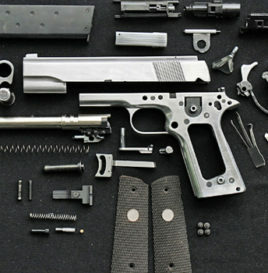 With over 35 years of experience, our gunsmith can help customize or restore your gun! 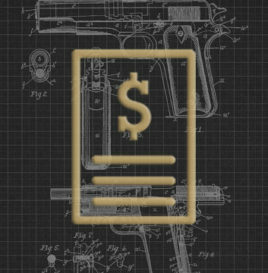 Click here to see our gunsmith services price list in full or get a quote for some custom work! 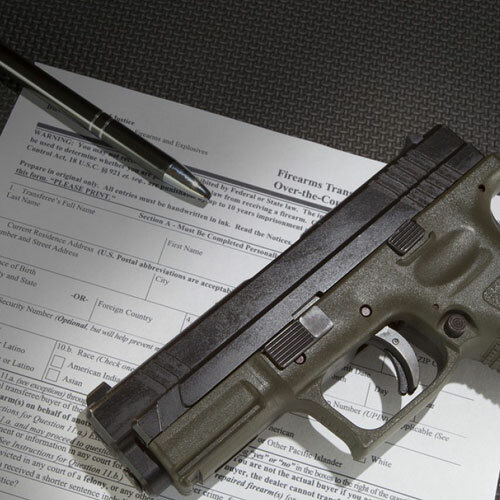 Live out of state or bought a gun from a different state? As an FFL dealer, we do transfers! Come see us for all your NFA needs! We can special order & help with the necessary paperwork. 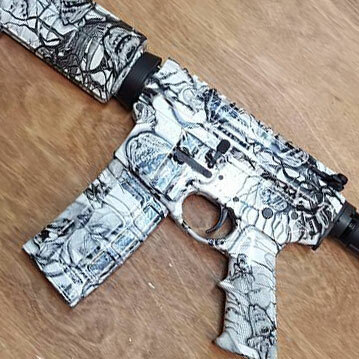 See how we can customize your firearms with our dipping service!